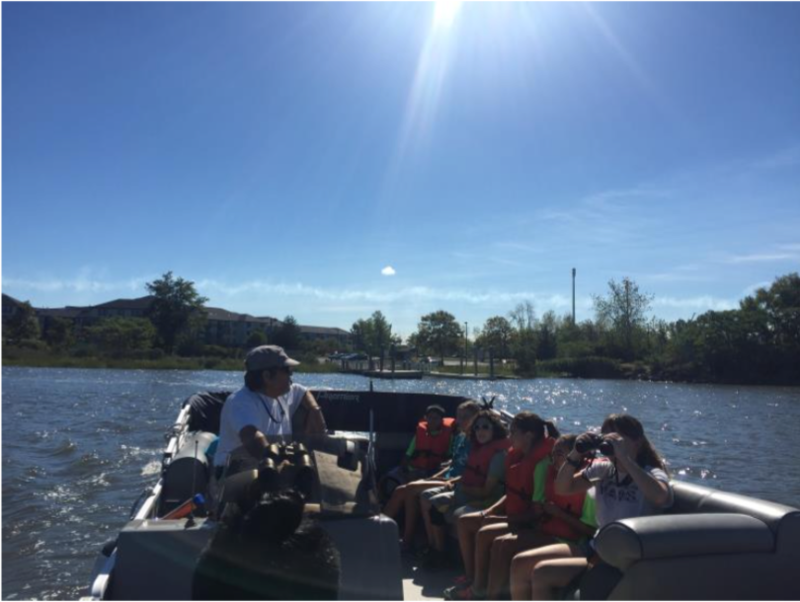 To cap off a successful summer, the environmental team took the campers on the Hackensack Riverkeeper’s Eco-Cruise. 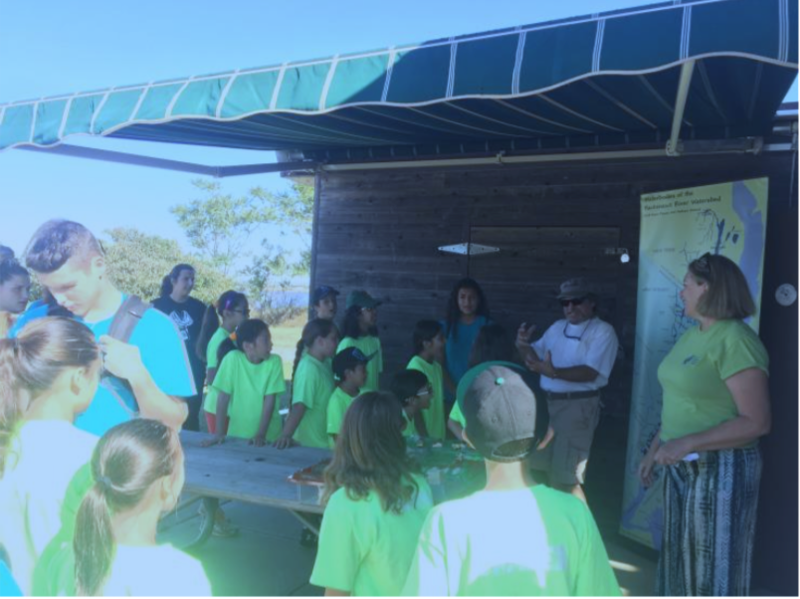 Captain Hugh Carola and Project Manager Jodi Jamieson taught the campers about watersheds, water pollution and the different types of wildlife and greenery they would come across on their cruise. Tiny hands shot up in the air, curiously asking questions and shouting out facts that they learned during the program. Captain Hugh encouraged everyone to put their phones away and take in the moment, which resulted in the campers spotting barn owls, blue herons and more.